Aristotle said it best in his classic, Poetics, "condense meaning to distill feeling". Strong writing is all about editing. Whittling down what we have to say, honing it until we get to the heart of it. As a writer, you want to cut out any extra verbiage that keeps you from getting right to the point or you risk losing the reader. Rambling expository is guaranteed to turn your audience off. Even though his classic is written in regards to poetry, Poetics contains words of wisdom for the fiction novelist as well. 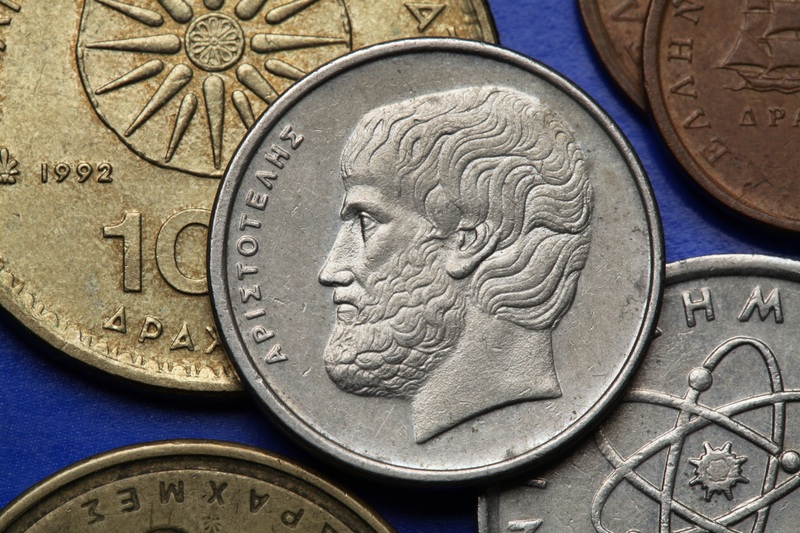 Most of Aristotle's six basic elements of poetry work well for fiction. These six elements are as follows: plot, character, diction, thought, spectacle, and song. Aristotle, states tragedy stems from men presenting themselves as nobler or better than they are in real life. Whereas, comedy uncovers a lower type of person, representing humans as worse than they are in real life. A Plot consists of three parts, a beginning, middle, and end. Plot is the soul of tragedy with action being an integral part of drama. All other elements are secondary to the plot and the action or drama. In regard to plot, it must be universal in significance. If the ordinary person can’t relate to your plot, put themselves in your character’s shoes so to speak, you will lose your audience. Specific to none, your plot must encompass many by being somewhat general. For example, if I chose to write a book about a raw, vegan who goes on a spiritual journey of discovery by walking barefoot across the continent lugging her crystals along with her while communing with the cosmos, it might not be as popular as a book about a woman who preservers, surviving a civil war and enduring the loss of her fortune, her home, her child, and her true love. Raw Vegan on a Mission, won’t have the general audience appeal of a classic, popular novel like, Gone with the Wind, which touches on the common human condition. Tragedies in life that many of us or someone we know experience like war, love, loss, rejection, and regret draw a bigger audience than a plot revolving around someone in a very small segment of the general population. Plot must also have structure, purpose, and a unity of theme. As well as elements of surprise (plot twists), reversal (peripeteia), recognition, and suffering. In regard to reversal, a good plot includes a sudden reversal of fortune or change in circumstances whereupon the main action in the story comes full-circle. The characters must undergo a change, from ignorance to knowledge or recognition. This is achieved by having the characters come to an understanding of one another’s true identities. In tragedy, a common outcome of reversal or recognition is suffering through a painful or destructive action. These elements come together to create a catharsis which generates empathy in the reader in the form of pity and also fear that the tragic hero’s plight or fate can befall any of us. Aristotle poses four rules for character. Rule number on, the hero or heroine must be good. He or she must manifest moral purpose through dialogue and action. The hero must also have propriety. In other words, a true hero or heroine is decent, respectable, and modest. Although rule one and two have been dispelled by the current popularity of the anti-hero. However, even an anti-hero must have some likeable and redeemable qualities in order for our reader to root for him or her. As well as some degree of moral-fiber. According to the third rule, a hero or heroine must be true to life. The hero or heroine must be a believable character. 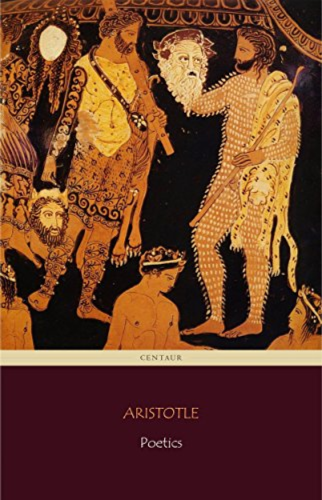 Aristotle’s fourth rule refers to keeping the dialogue and actions of the hero or heroine consistent with his character, which goes hand and hand with him or her being believable. Lastly, the characters you create must have dialogue and actions which successfully imitate things as they are, as they are thought to be, or as they ought to be. Aristotle warns against incorrect imitations. Therefore, follow the old adage, write what you know about or do in-depth research on the characters and topics you chose to write about. Nothing loses a reader faster than a character or plot not ringing true to itself. One rule of screenwriting to follow is suspending the viewer’s or in this case, the reader’s disbelief. In other words, does Tolkien represent Hobbits realistically enough for us to buy into their world and believe in their circumstances, adventures, and triumphs even though they're make-believe and based in a realm of fantasy?